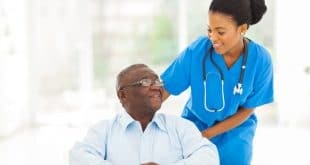 Infection control nurses play an important role in the medical field, especially since infections are the main source of mortality and morbidity for nursing home residents. Upon graduation, you are eligible to sit for the National Council Licensure Examination – Registered Nurse that is administered by the National Council of State Boards of Nursing. Licensure is mandatory in all fifty states and the District of Columbia. 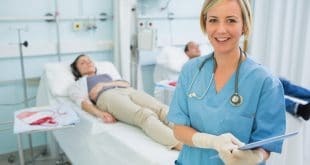 All infection prevention professionals who become certified may use the internationally recognized initials CIC (certified in infection control) after their name and in their title. Recertification is required every five years. The career outlook for infection control nurses is excellent. This is due to the increasing concerns over new and drug resistant organisms, pandemic flu outbreaks, and bioterrorism threats. 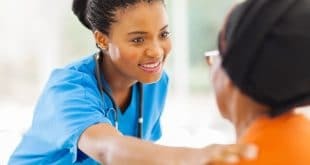 According to Salaryexpert.com, these nurses, if employed in large cities, earn a salary that ranges between $69,982 and $76,430. The employer, education, and certification play a large part in determining wages. If an infection control nurse sounds like the career for you, contact us for more information.